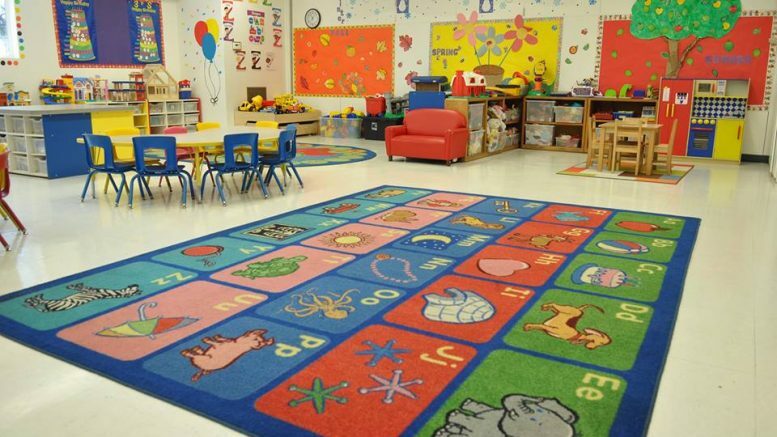 The City of Cupertino has open houses planned at two of its preschool venues. Photo courtesy of City of Cupertino. The City is hosting Cupertino Preschool open house events where parents can learn more about the preschool’s opportunities and amenities. The Quinlan Community Center preschool room, 10185 N. Stelling Road, and the Monta Vista Recreation Center room, 22601 Voss Ave., will be open for parents and families to meet teachers, check out the classrooms, and ask questions. For details about the programs and open houses, click here. Be the first to comment on "Cupertino Preschool open house to be hosted by the City"